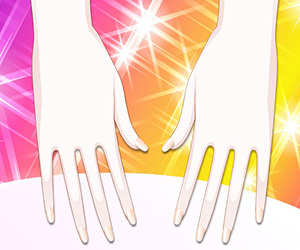 Create a magic on your nails by using a beautiful silver-purple combination. 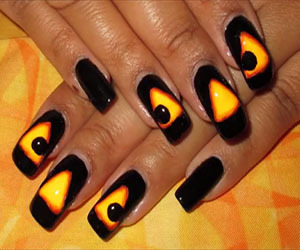 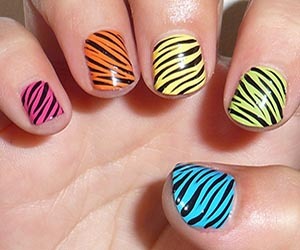 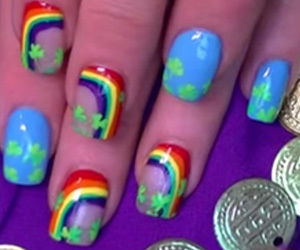 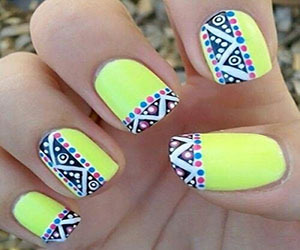 Nails can look amazing by putting in some effort and design beautiful sleek design. 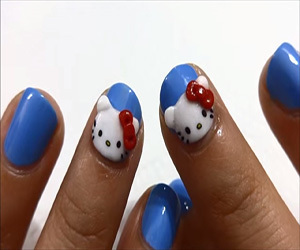 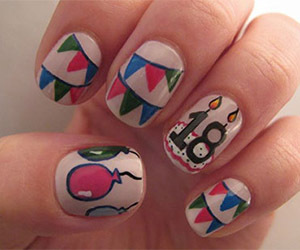 Draw floral art in cool summer season and give your nails an astonishing look.